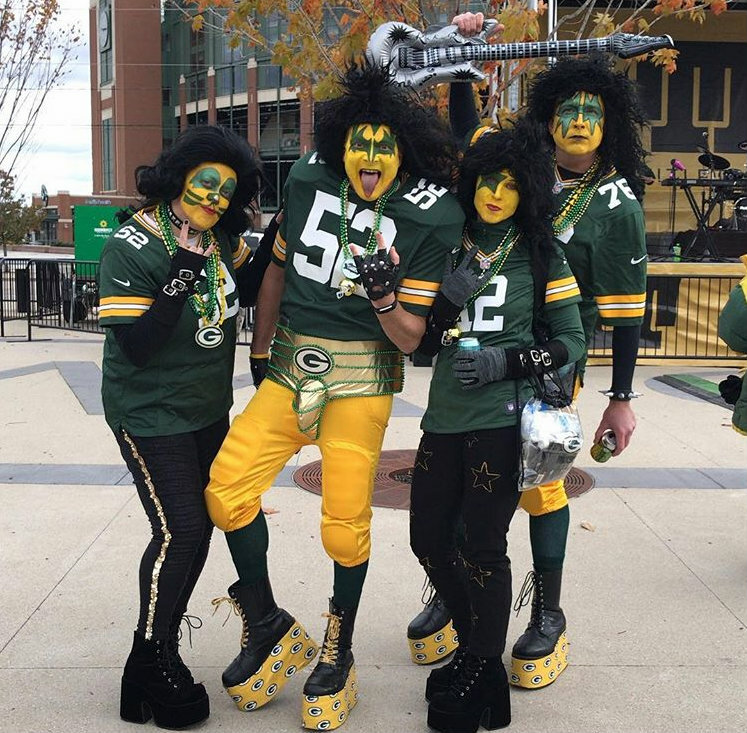 Packers Fans...Game dia Lambeau Field. . HD Wallpaper and background images in the Green baía Packers club tagged: photo packers fans game day lambeau field green and gold kiss band.